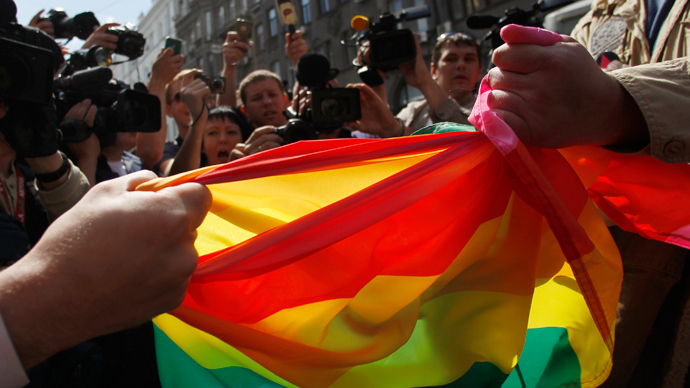 Moscow authorities have turned down a request to conduct a gay parade on May 25 and a gay rights rally on May 26. Sokolniki park, a newly designated venue for popular political events, has also refused to host the event. "We are sending official refusals for all the submitted applications," the head of the department of regional security Alexey Mayorov told Interfax news agency on Wednesday. He explained that by “compliance with ethics” required by law alongside the need for “developing patriotism among the younger generation." Earlier this year, Mayorov said that from the point of view of the city administration, there is no need for such events in the city. The rally organizer Nikolay Alekseev initially planned to hold the event in the form of a march on Myasnitskaya street and a rally in front of the Bolshoi Theater in central Moscow. 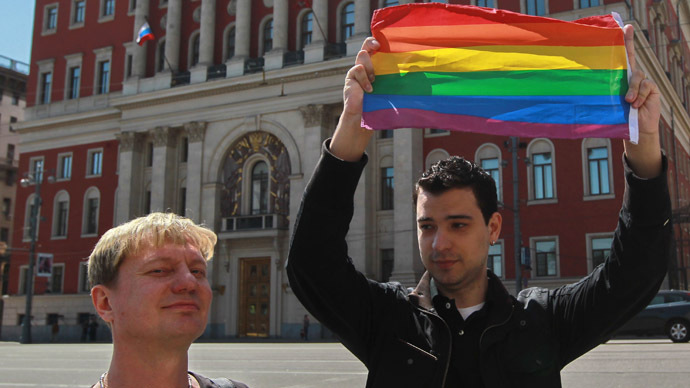 Later, gay activists applied for a picket in the Sokolniki Park, which is a newly designated venue for popular political events under the capital’s 'Hyde Parks’ initiative. The administration of the park in their turn has notified Alekseev that they also turned down their application. The officials said that on May 25 and 26 the park will be hosting celebrations for kids marking the end of school year in Russia. “In this regard, the conduct of political activities during this period in the park is inadvisable" said the administration according to the activists. So-called ‘Hyde Parks’ can deny an application if there are conflicting interests. But activists are sure that their rights have been violated, as the administration of the Sokolniki park, in case of refusal, should provide the nearest available time and notify the activists, which the administration reportedly failed to do. 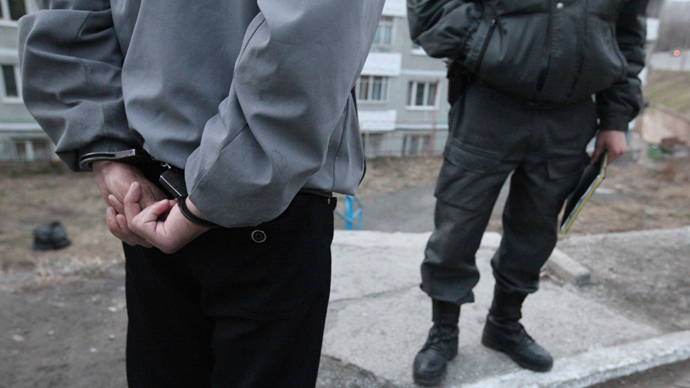 The organizer Alekseev intends to sue the officials. "Moscow ‘gay-pride’ showed the absurdity of the idea of a ‘Hyde Park ‘, which authorities initially created to give people an opportunity of free expression. 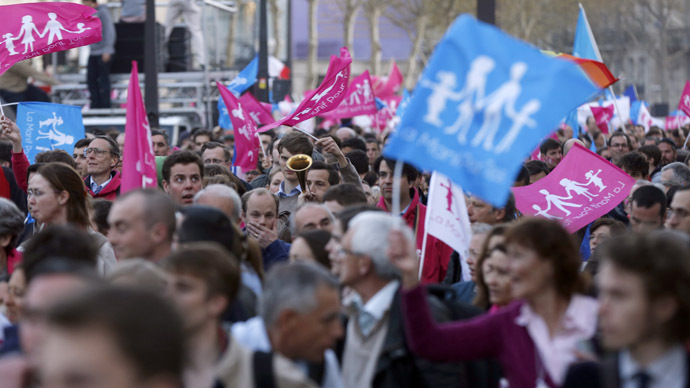 As it turns out not all citizens can express themselves," said Alekseev. 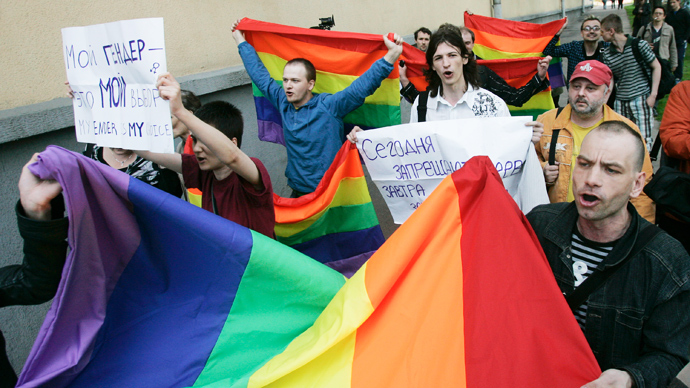 Organizers reapplied intending to hold a rally on May 27, "when Russia will mark the 20th anniversary of the decriminalization of homosexuality." In turn the deputy director of the park Sokolniki Aleksandr Lebedev said that the park administration will consider the application. Thought he noted that due to mass festivities of school graduates the move to hold a rally during that period is “impractical." Moscow authorities have selected two city parks in the Russian capital for holding rallies and political debates - Gorky Park in the city center, and Sokolniki in the northeast. Starting with early January, anyone seeking to arrange a rally must inform the park's management several days before the event. Russian media have dubbed the areas Moscow's 'Hyde Parks,’ referring to the London park where anyone can freely express themselves at 'Speakers' Corner.' The parks can host up to two thousand people, but are not suitable for massive rallies, which will still require a special permit from Moscow authorities.